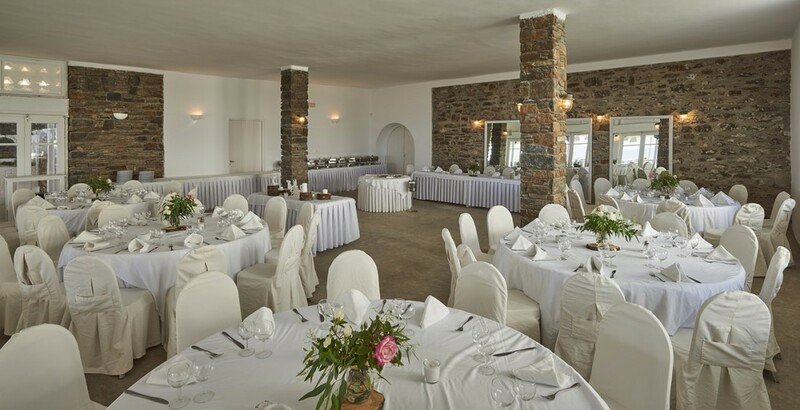 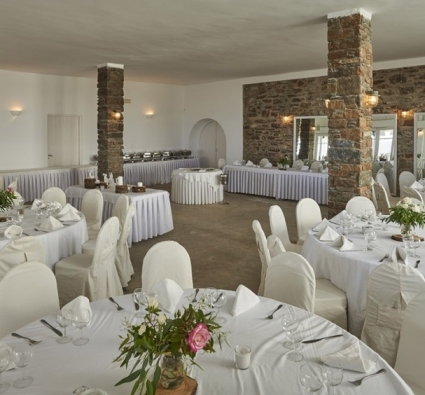 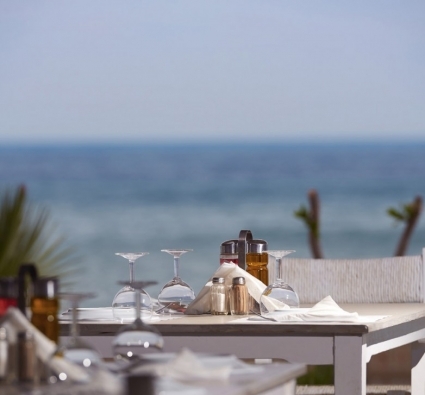 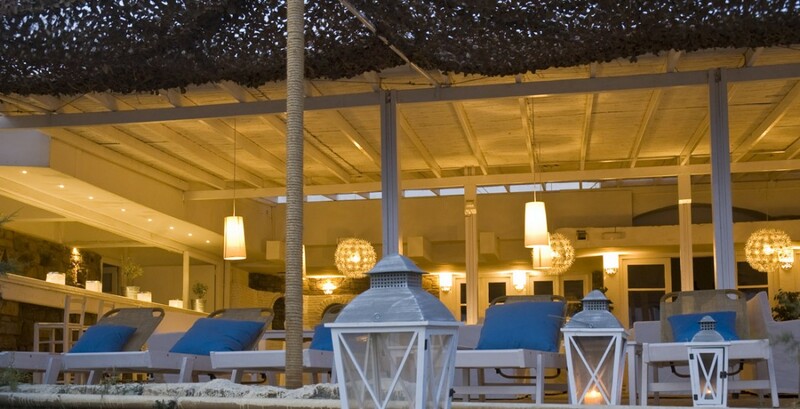 Dine in ala carte restaurant of Tinos Beach Hotel. 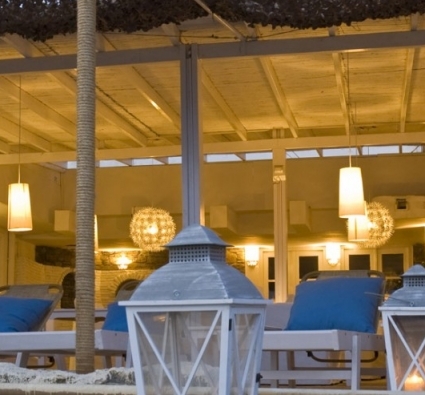 Traditional Cycladic Restaurant by the Sea. 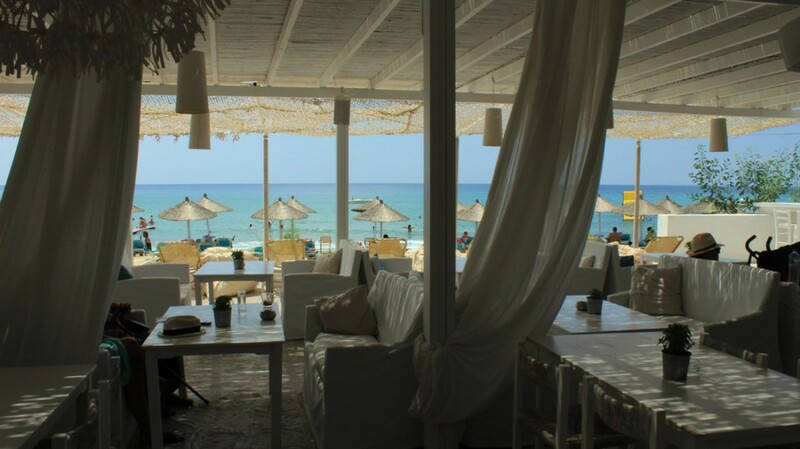 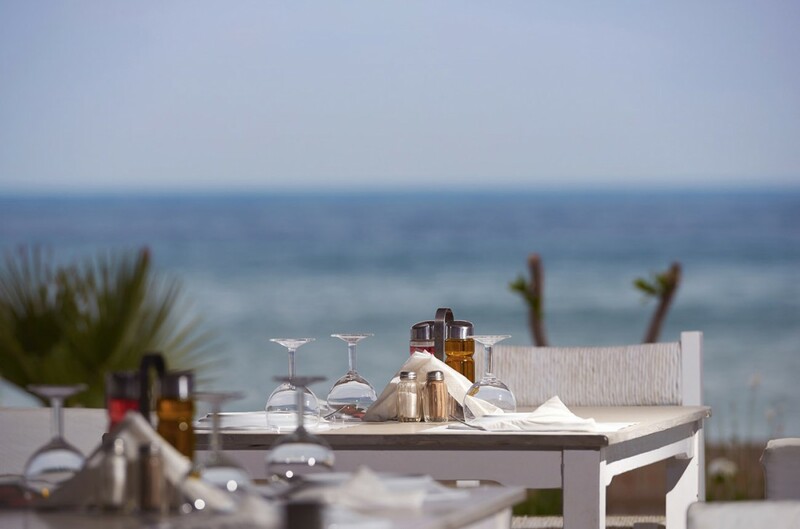 steps away from the beach we await to serve you an authentic Cycladic experience. 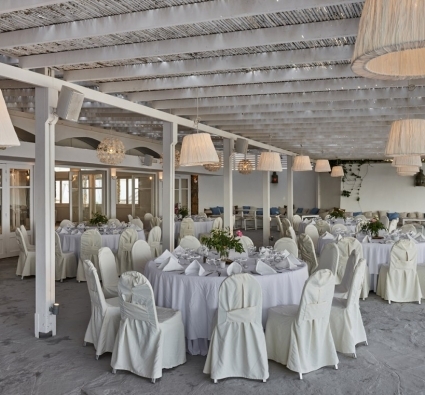 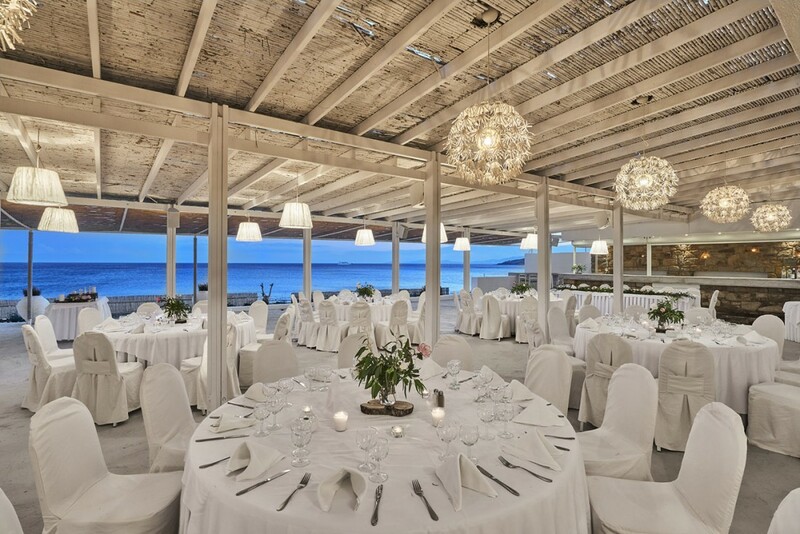 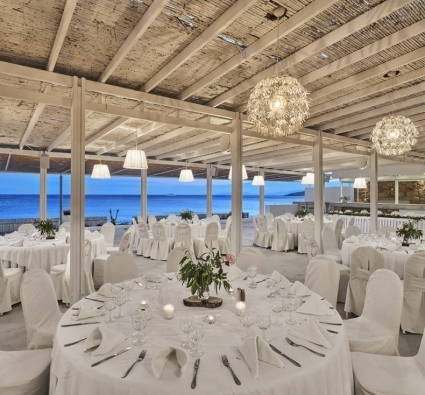 Sit back and relax and enjoy the full view of the sea in our white clad Aegean sanctuary, we will do the rest. 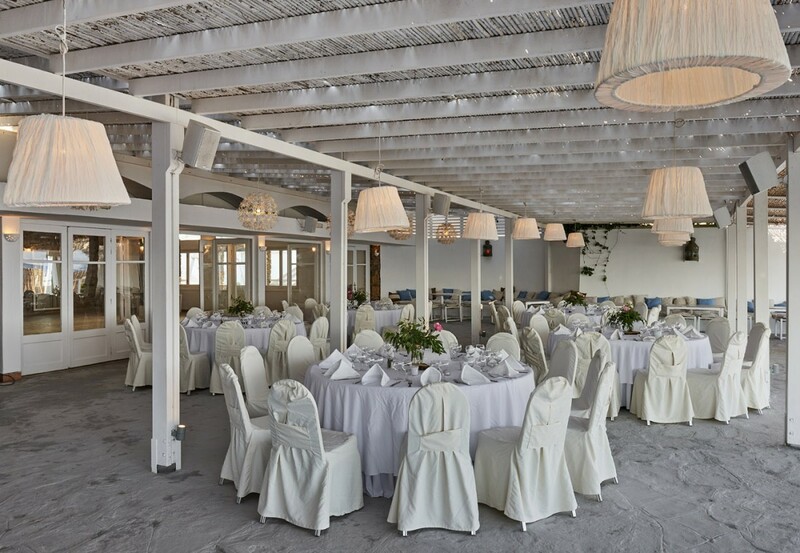 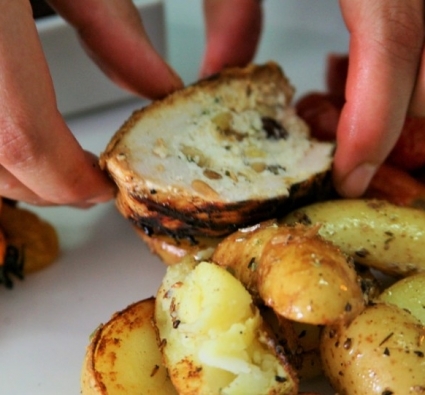 Honoring the Tinian culinary heritage, we will bring to your table appetizers and traditional dishes served with a twist. 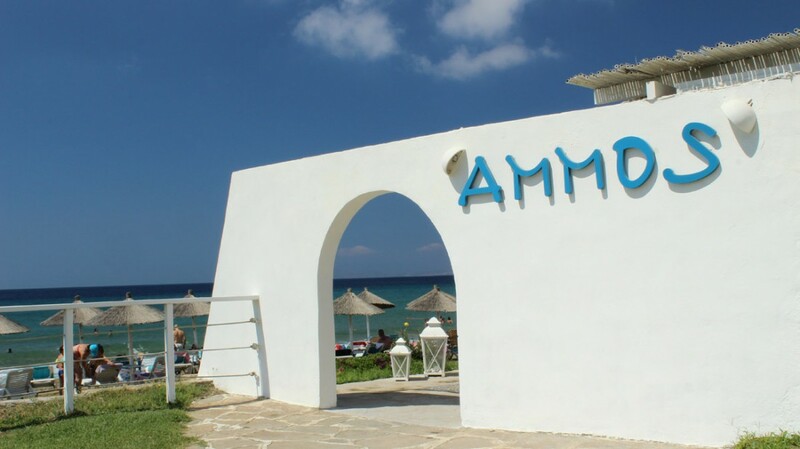 Being a beachfront restaurant in the Aegean, we specialize in Seafood. 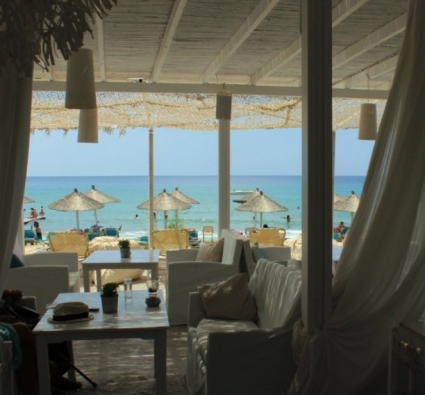 For daily spearfished fish please call us.